Single Dutch guy, living in Amsterdam, about 1.91 tall and always in need to loose about 5kg. Love living my life, drinking a nice beer, a good wine or even a nice scotch, enjoy eating (healthy-)food and was born in 1972. I will write down experiences in my running-life which might interest you, or not and might throw in some tips from my mostly practical experience, the tips may also make more sense to the bit more experienced runners. Obviously I will not start posting all previously done races as individual posts, so yes there’s a lot missing. About 8 years ago I was enjoying a very good life with all the haute cuisine options it served me (booze, good (and bad-)food, no movement at all, extreme overtime at work, resulting in being overweight and almost fainting when having to take 15 stairs. At a certain point I started realising (sounds corny eh?) I had to change something here. I flipped a switch and started dropping the bad food and having proper lunches with salads and other green stuff. Went to look what it would take to start running. The first serious result after 6 months was losing about 30kg. Now that’s a motivation booster I can tell you! I have been running since them and have started running the proper way, I think. Grabbing a schedule from the sports physiotherapist, starting from the basic 60 seconds run and the well needed 30 seconds walk in between. Along the way I was able to run towards a solid 45 mins 12 weeks later and a full hour without stopping (this must sound familiar to some of you readers) pretty soon after that. I ditched the initial schedule, started reading a lot and creating my own schedules and goals. In 2011 I convinced myself to run an official ‘race’, where all those enthusiasts are running their arses off. I started browsing for a race. 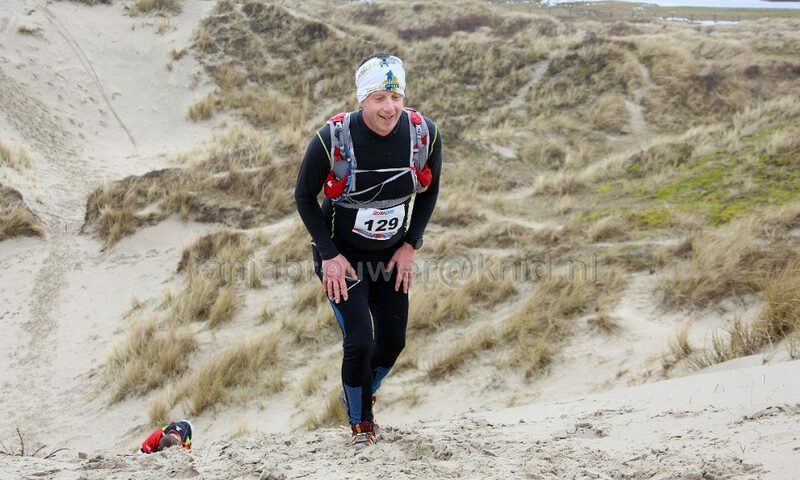 Somehow I ended up on the 34th Groeten uit Schoorl run (don’t ask, because I can’t remember why). I joined the 10Km run and finished in 1:06:26 (yes, the seconds do matter! ). I loved and hated it the same time. So that was my first race. It hooked me. In the next years up till now I have joined numerous ‘races’ (this is an official list, which is quite a subset of all the races, but certainly not all of them) ranging from 10 up till 60km in all kind of different forms.